Vitamin D is an important nutrient that keeps your bones strong and healthy. Like other necessary minerals, vitamin D is also required for your body. It also helps in prevention of various diseases like multiple sclerosis, type-1 Diabetes, etc. Vitamin D test is carried out to measure the concentration of vitamin D in your blood. 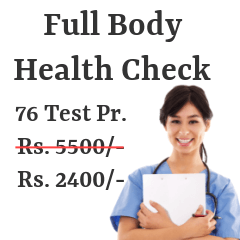 Here is a short database consisting of lists of numerous available centers in Chennai that provides you with Vitamin D test. 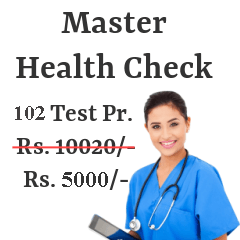 Following are the Vitamin-D Test centers from most reputed pathology / radiology labs in Chennai. New No 530, Old No 149/150, Opp To Universal, TT Krishnamachari Rd. No. 15, Shafee Mohammed Rd. Vitamin D test is one of a kind of blood test. Samples of your blood is taken through your veins. You are required to stay empty stomach for about 4 hours before taking this test. Any consumption of food may show inaccurate results. Vitamin D deficiency is getting common now-a-days. People are unable to get enough exposure to sun because of their urbanized lifestyle. Tall buildings and apartments prevent the rays of the sun from their reach. The sun is known to be the best source of vitamin D. Every individual must spend at-least 10 minutes under the sun. People living in the northern hemisphere and the tropical areas do not get exposure of sun for several months. Such people often suffer from vitamin D deficiency. Whereas, dark-skinned people from places like Africa, Nigeria, etc. lack absorption of sun rays because melanin of their skin prevents the radiation of the sun to enter inside thus leading to vitamin D deficiency. In such cases, you must consume Vitamin D rich food or take Vitamin D supplements. Lack of Vitamin D in kids may cause diseases like rickets. In adults, it can cause diseases like Osteomalacia or Osteoporosis. Some of the other consequences of vitamin D deficiency are Diabetes and Pigmentation in your Skin. Excess Vitamin D can lead to Hyperparathyroidism or Hypercalcemia. 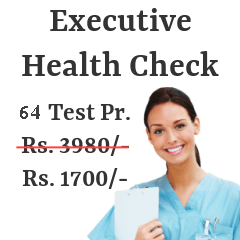 Given above is the list of many available diagnostic center for testing vitamin D in Chennai City. Find the best center near you.